In UK, Law examines the vehicles deeply annually to check and verify the safety and environmental standard of the cars. If a car gets failed to meet these standards, then its owner will not be allowed to ride on the roads. 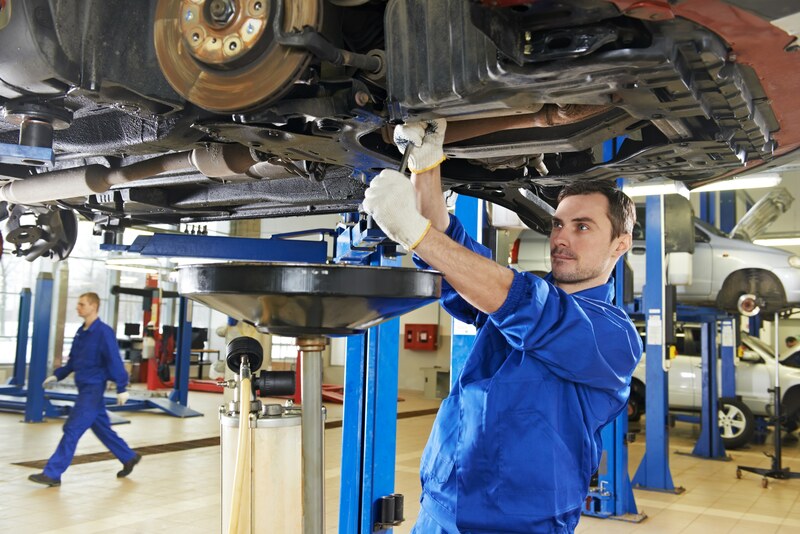 If you are looking for an MOT Test Bethnal Green than you have come to the right place. This certification in fact confirms that a vehicle by law meets the safety and environment requirements and it is acceptable to travel in. If your vehicle is rejected by law to use on the roads, then you need the best MOT Testing Station of your state or region. 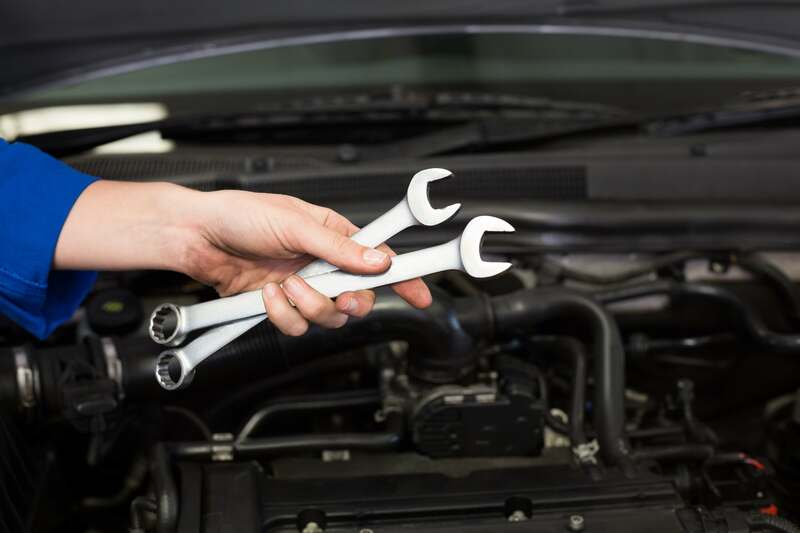 If you want meet law conditions in the MOT testing, then definitely A1 Car Care Centre is the best for this type of test that will help you get MOT certificate for your vehicles. 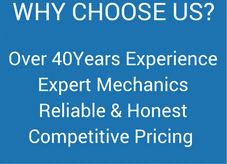 Do We Offer MOT Testing? 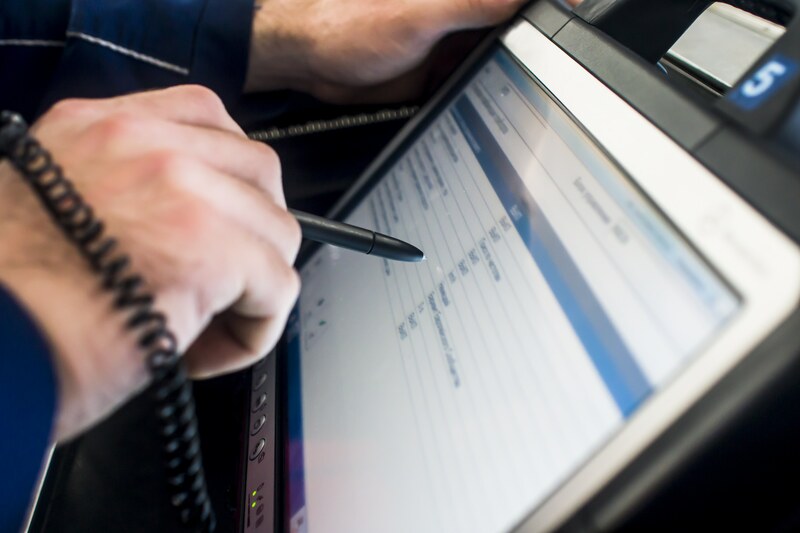 Our experts make your vehicles fit to pass the MOT Test easily and get certification. Further, we offer this service with 100% guaranteed satisfaction, while you will also get great improvement in your vehicle’s mileage and performance. 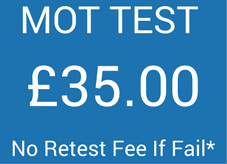 If your vehicles get failed to pass the test, then making them fit for MOT retest for free etc.